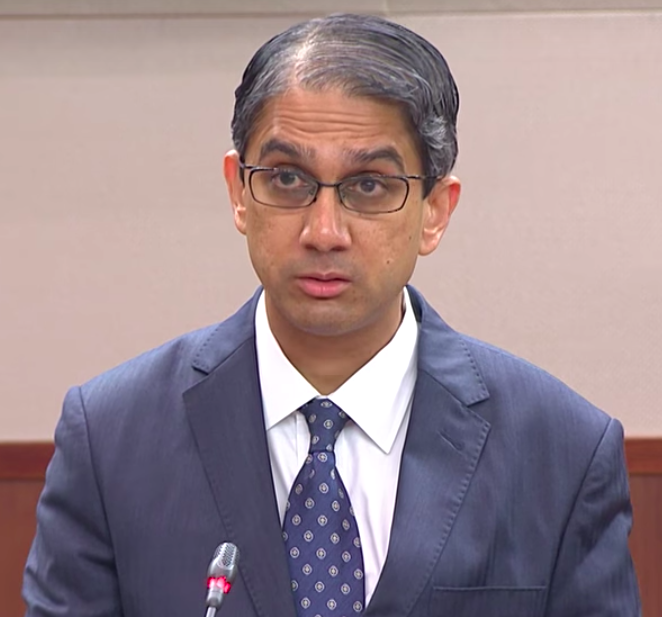 Speaking in parliament on July 10, Mr Perera touched on issues of affordability and transparency, topics that have been on the minds of Singaporeans since the idea of CareShield Life was first introduced. He asked if premiums for CareShield Life were set based on the assumption that one in two healthy Singaporeans aged 65 will become severely disabled in future, and added that these were rather startling, pessimistic statistics, because even in the United States of America, “the comparable figure, based on one source, is 35.4%, based on a definition of disability that would appear to be far wider than the criteria specified for pay-outs under Careshield Life”. One netizen, Luke Wong raised a rather pertinent question. He asked, “So taken as a whole, among the elderly aged 65 and above, what proportion would be severely disabled at any point in time?” His question fell in line with both the idea of affordability and transparency. On the topic, his fellow colleague and WP MP Png Eng Huat said that Singaporeans should not “be made to bear higher premiums due to bad investment returns on the insurance fund of CareShield Life, as “the Review report listed down investment returns on the insurance fund as one of the factors affecting the pricing of premiums”. Mr Perera also called for a measure of transparency and questioned what assumptions were made before deciding on premium rates. 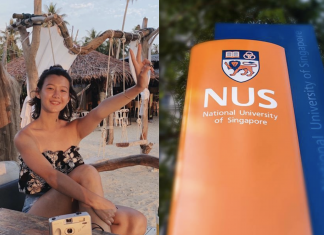 He said, “I would like to ask the government to publish the actuarial model behind the setting of premiums such that Singaporeans can assess these assumptions and can be aware of how these assumptions track against future realities as the years go by”. The price of premiums and transparency were two topics on the forefronts of Singaporeans’ minds. Many also asked about the criteria for payouts.